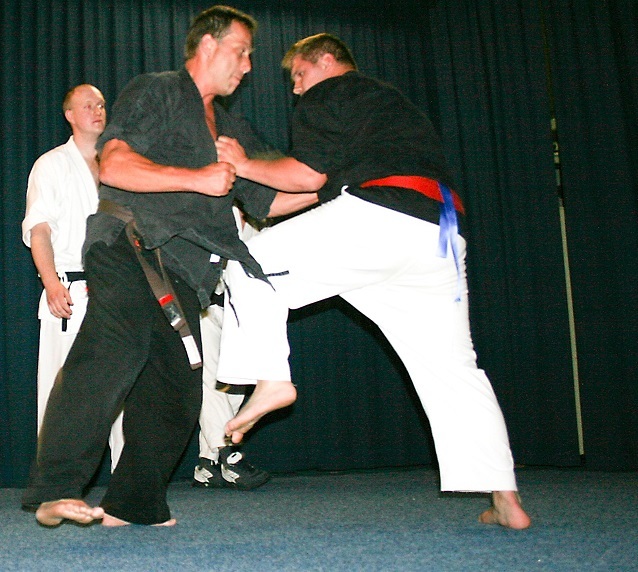 The Kenpokai Kan Karate system comes from several different directions of Martial Arts, later combined with Kyokushinkai Karate and Ne Waza (Jujutsu) it also became a Fighting Sport. But a sport system is not self-defense, and self-defense is not a complete Martial Art in itself, so Kenpokai trains Kihon (basic stances blocks strikes kicks), Kata (forms of walking with and without weapons) and Kumite (full contact) with and without ground-fighting (Ne Waza). WKKO / PKKS Kenpokai (Kempo) fighters have fought for many years in Kyokushinkai, Kenpokai, Shidokan and Ashihara Full Contact Karate tournaments and matchmakings such as: Mas Oyama Memorial Cup Japan, Ichiban Cup Netherlands, KI World Cup Sweden, Tezuka Cup Netherlands, Senshi Cup Netherlands, Shinzo Cup Belgium, Budokaido Belgium, Stamina Cup Belgium, Asahi Cup Belgium, Kamakura European Kyokushinkai Championships Netherlands, Fight Night Ukraine, Open Limburg Netherlands and many more for organizations like: International Budokai Gordeau, Shinkyokushin, Tezuka Group, Ashihara NIKO, Kyokushin Union, Shindokankan, KI Kempo International and many more. 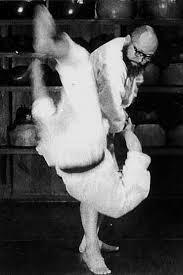 Besides Kumite we are also active in unarmed and armed trainings and Kata. In WKKO Kenpokaikan the following Ke(n)mpo systems are affiliated: Kenpokai Karate, Parker Kenpo Karate, Chinese Ke(n)mpo, Shorin Ke(n)mpo and Shin Kage Muto Ryu. Organization holding competitions, annual camps and work shops (regional, national and international). Organization of self-defense lessons, contribution to protective bodies, educational work, certification. 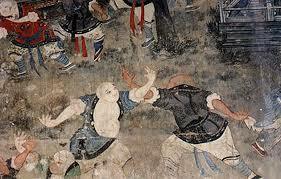 Holding of Martial Art Festivals. Combined health-improving actions aimed to bring into a healthy state.